Whatever your age or experience, we will work to help you learn while having a blast! 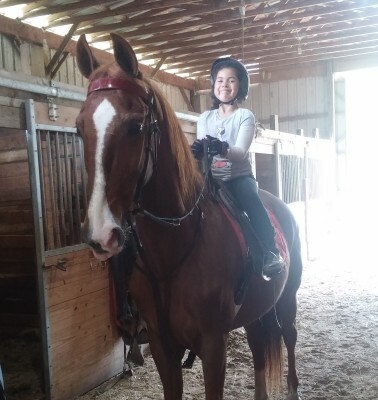 There is nothing more fun than horses and summertime! Join us for one of our camp sessions! Please check back soon for our 2019 dates. In the mean time, below is some general information. IMPORTANT: Space is very limited! Spots are reserved on a first come, first serve basis, no exceptions. Camp runs from 9am to 4pm, please be sure to pack a lunch and water bottle to send with them. All campers MUST wear long pants and boots or tennis shoes. NO flip flops or open toed shoes. Camp is $225 and a $50 deposit is required at the time of sign up. 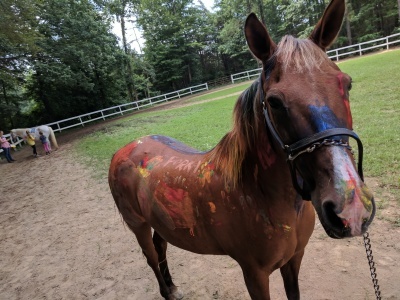 Winslow Stables is a full service facility offering training, boarding, lessons, birthday parties, and camps for children and adults. 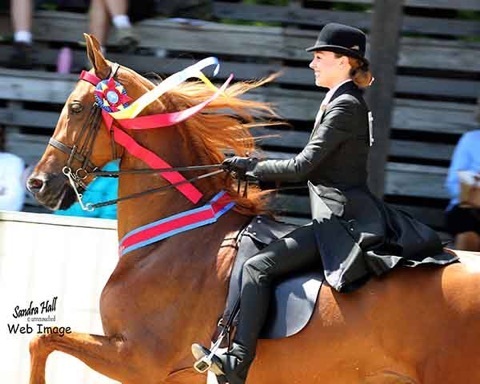 We specialize in training American Saddlebreds and saddleseat breeds. Whether you are looking for a show horse or a place to develop yourself and your horse, our staff will do their best to give you the finest horse experience possible. Would you like to stay up on all the latest news at Winslow Stables? Check out our Facebook page !